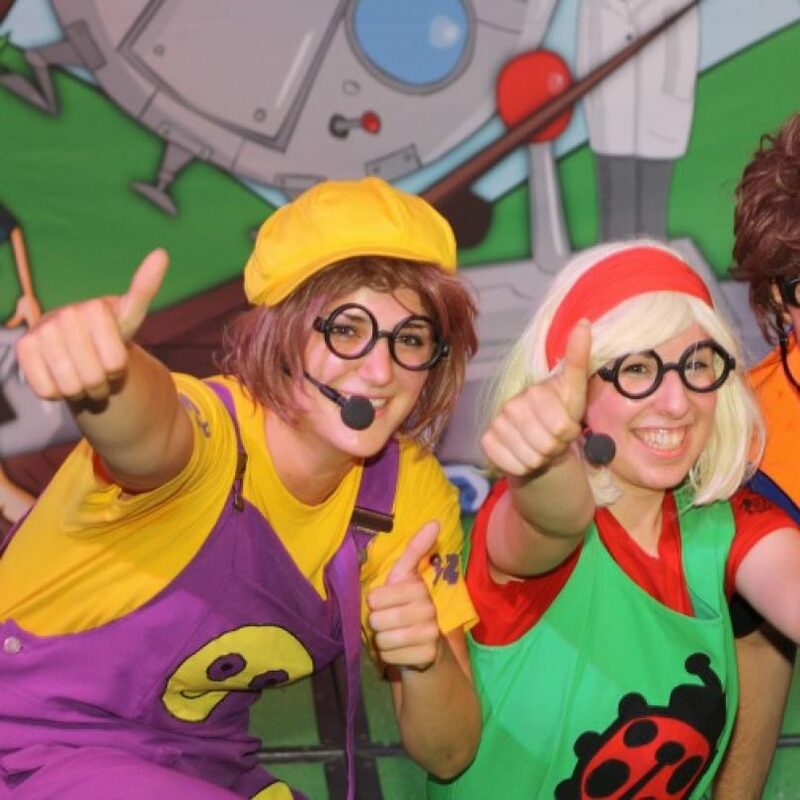 In 1 we teamed up with Recrateam! 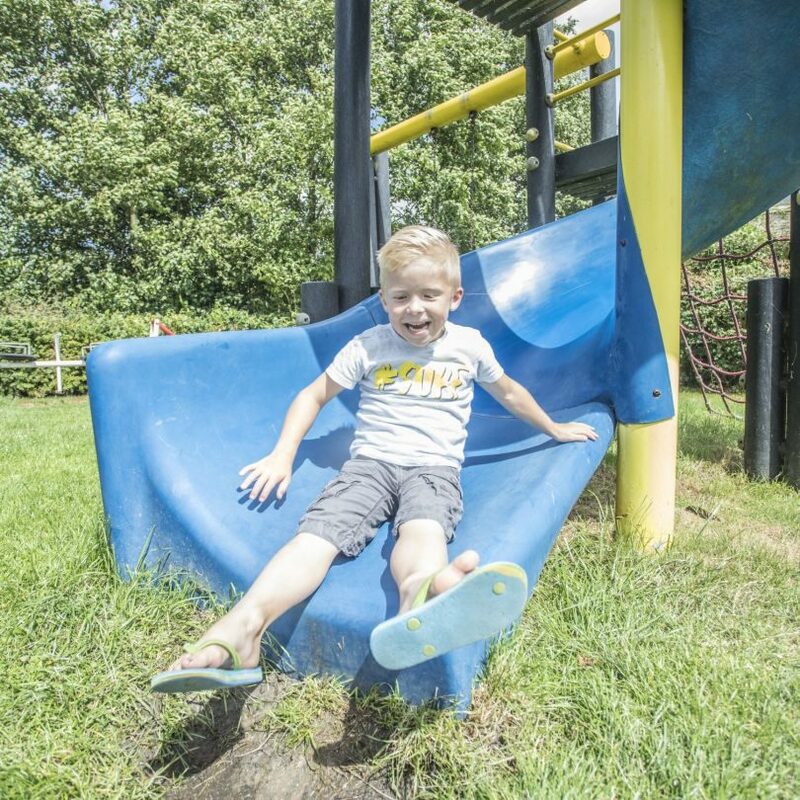 Over a period of 4 weeks during the summer holidays they organize recreational programs for young and old. This year the animation team’s activities begin on July 19 and end on August 16. Welcome to Brasserie 't Stolpje! 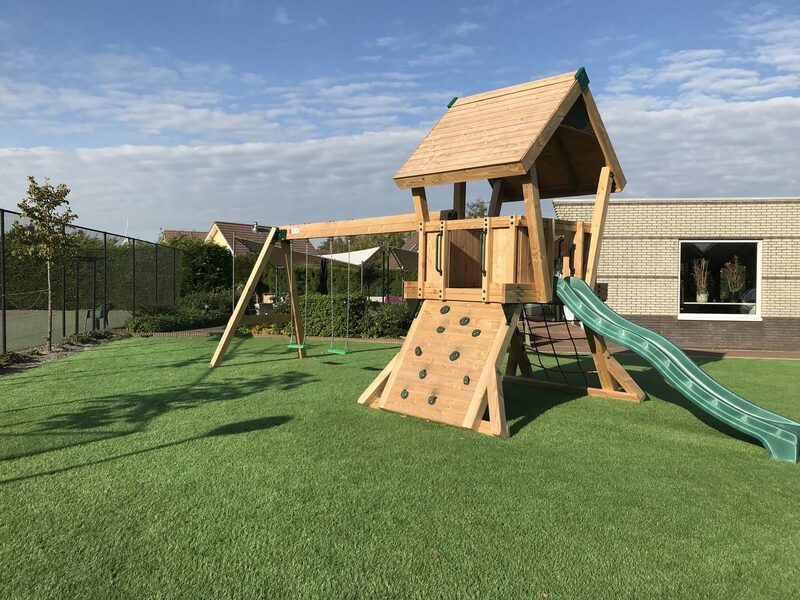 Our brasserie restaurant is located in the center of Bungalow Park Zuiderzee and has a large terrace with a playground. The terrace is partly on the water, it is therefore possible to moor or rent a boat from us! 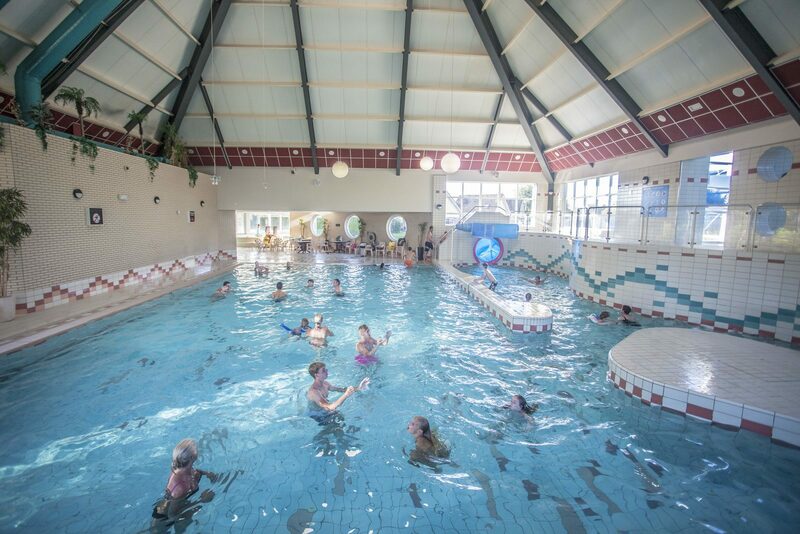 Welkom to Swimming Pool Zuiderzee! If you’re looking for tons of aquatic fun during your holiday, you've come to the right address! Enjoy swimming laps in our 65 foot pool, or race down our 65 yard water slide, splash around in the rapids, or relax at our cocktail bar. A fun day out with the family, company, or friends? 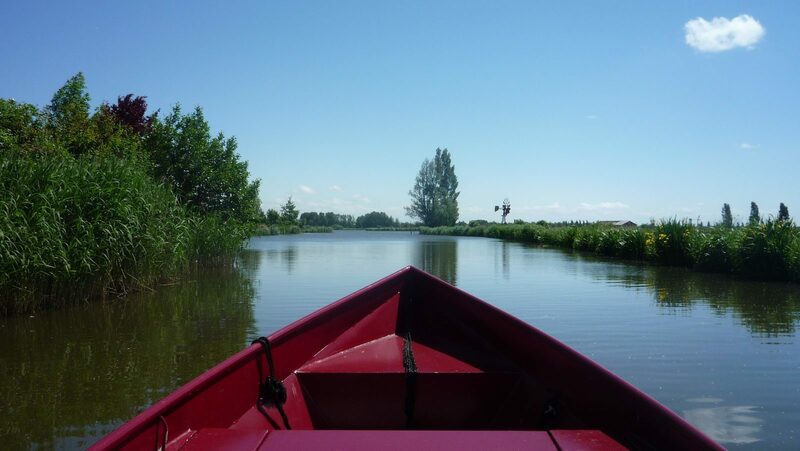 At Bungalow Park Zuiderzee you can rent a boat to sail around Medemblik and its surroundings. You can choose from two types of boats; a motor boat or a sloop. When renting a boat with us, you will receive a sailing map of the area allowing you to quickly and easily reach the most beautiful spots. Read on to learn more about the boats we have on offer. At our bungalow park, you will find a nice and clean sandy beach. 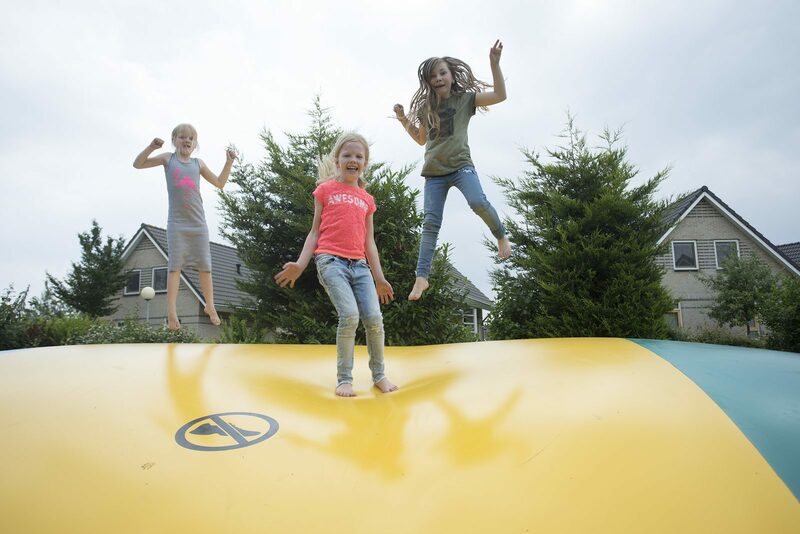 Enjoy a laid-back day with view on the IJsselmeer, while your kids have plenty of fun. There is also plenty to see and to do on and along the water. Don't forget to bring your fishing rod on holiday. 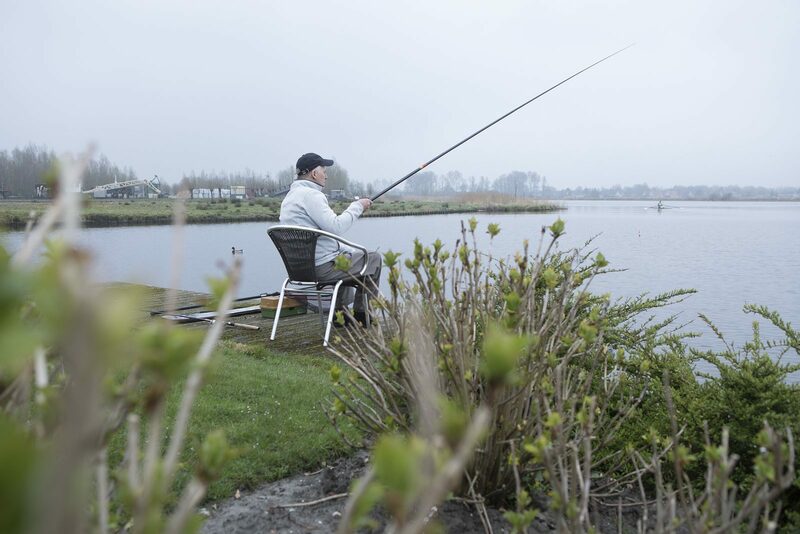 Fishing enthusiasts can indulge themselves on the beautiful main waterway of the Groote Vliet. You can catch many species of fish right by your bungalow. 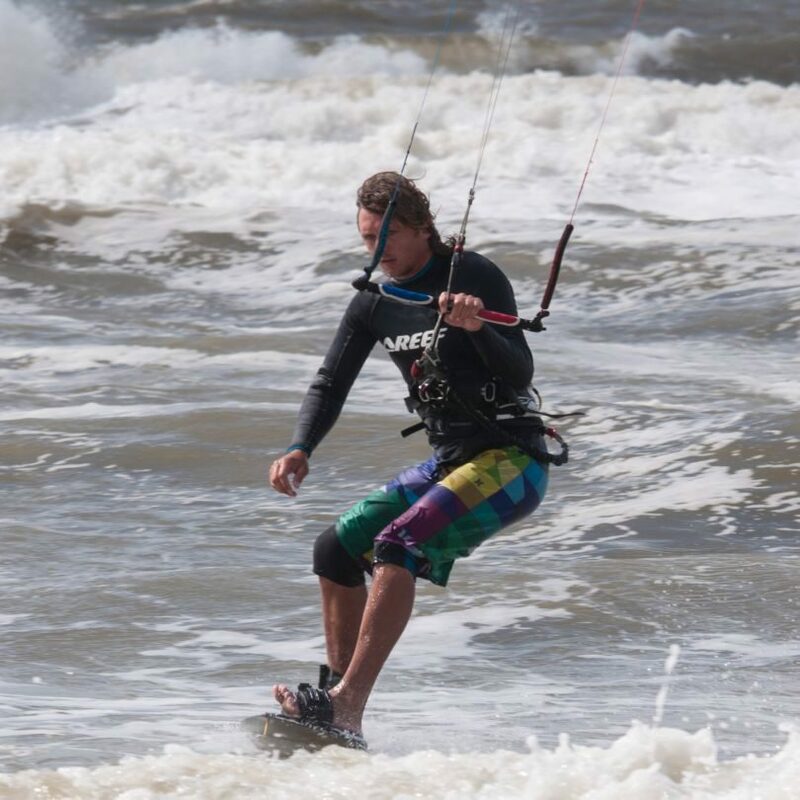 Do you like action during your holiday? Then you have come to the right address. 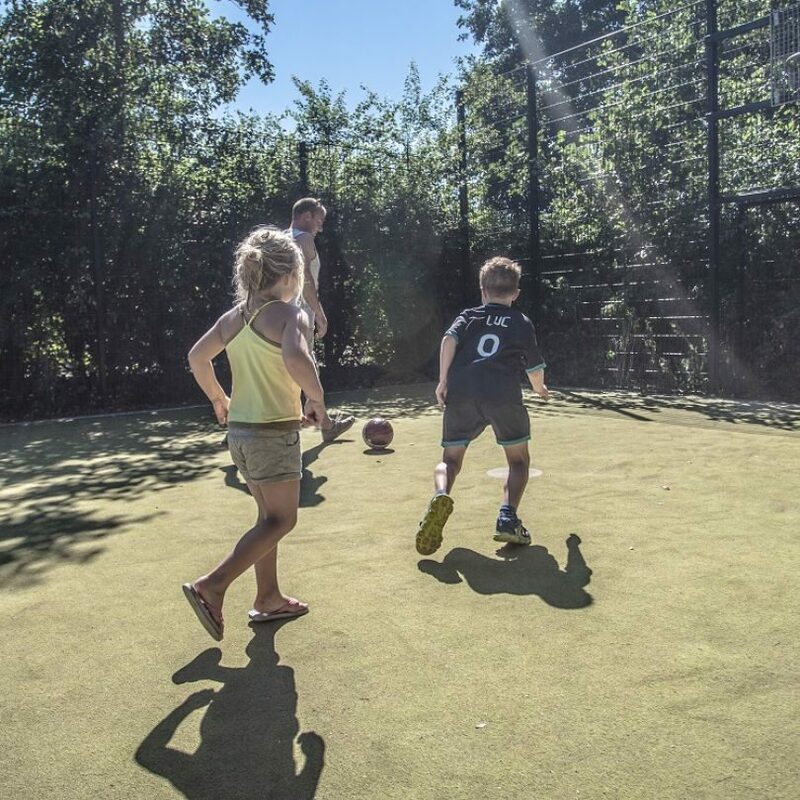 There’s plenty of activities to be found in and around the park for the sporty and active holidaymaker. 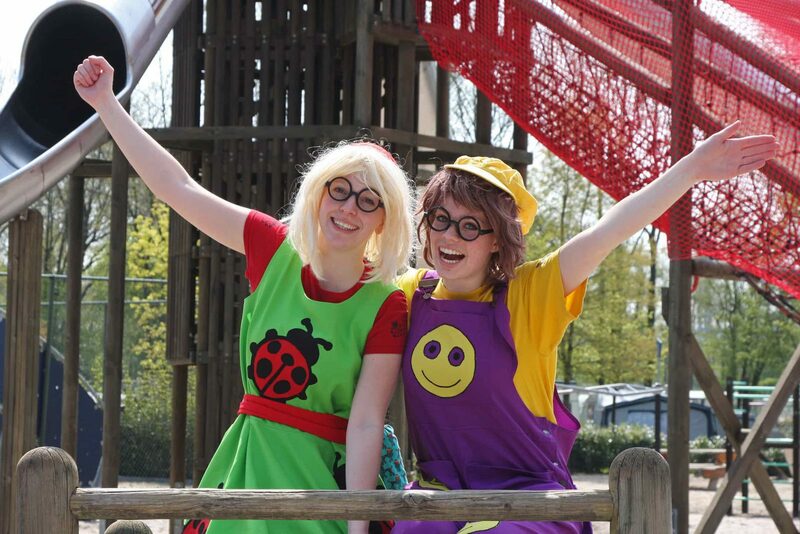 Young holidaymakers will also find lots to experience in the park. 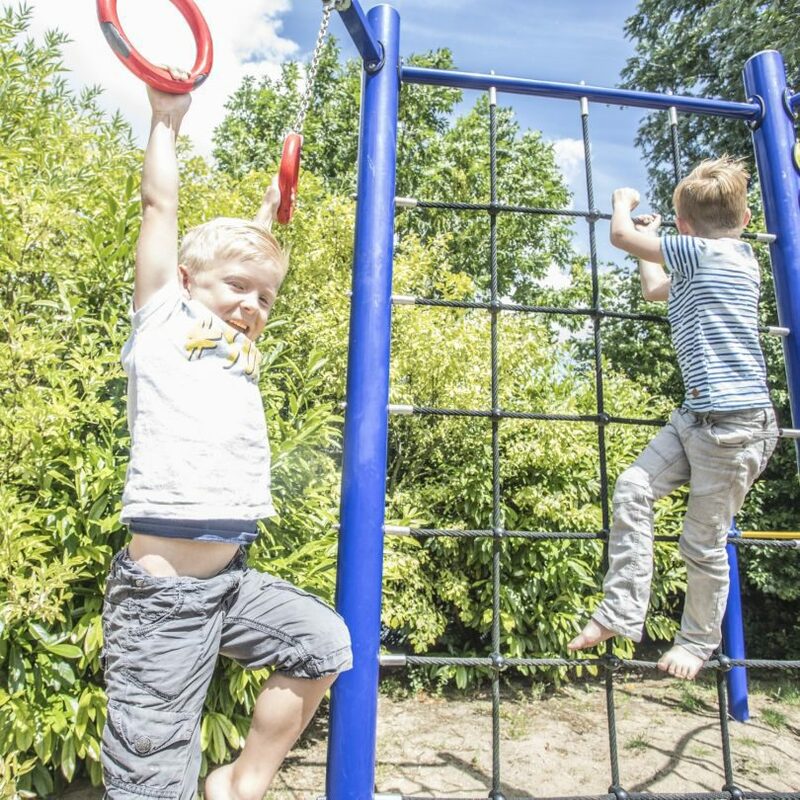 Jumping, sliding, climbing... With a variety of fun playgrounds in the park, your kids are sure to keep themselves amused. Want to explore the area by bicycle? No problem! You can rent bicycles at our front desk. 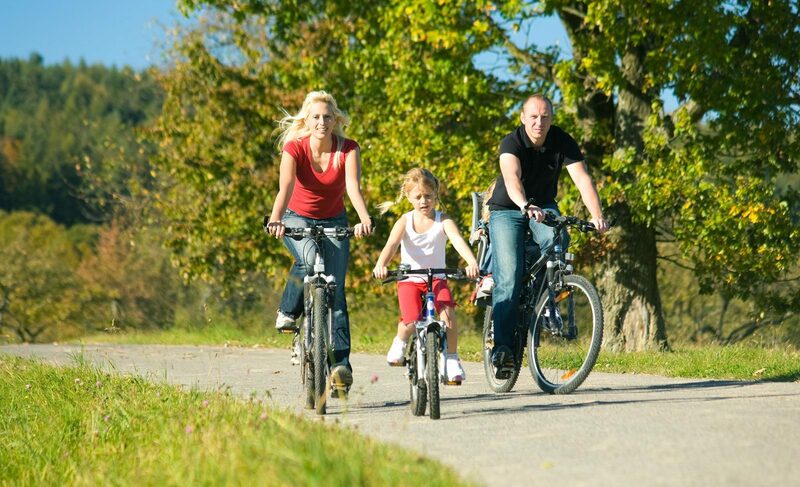 We highly recommend you to explore and enjoy the waterside, the dikes, and the picturesque villages by bicycle! For our younger visitors, we have awesome go-karts for rent. Just open your garden doors, walk onto your patio, and throw your fishing line from your own private pier. Or get in your boat and enjoy the Medemblikse waters. A unique sense of freedom and open space that you won't find anywhere else! Are you bringing your boat on holiday? 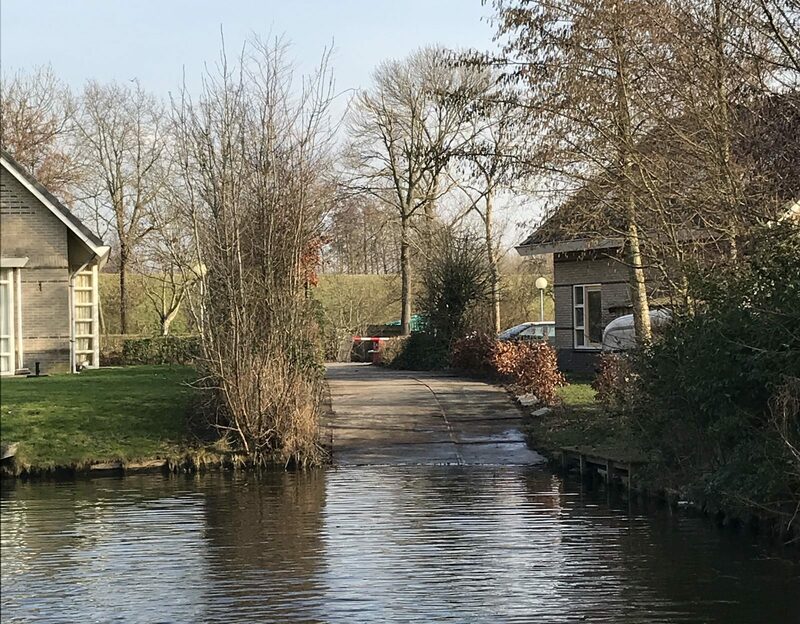 Thanks the beautiful location of our holiday park on De Vliet, the bungalows each are situated by the water. The holiday homes feature a private jetty. Thanks to our boat ramp, you can easily get your boat in the water; sail around and moor it at the jetty of your bungalow.